​Chelsea are believed to have identified Wolverhampton Wanderers boss Nuno Espírito Santo and Derby County's Frank Lampard as their top two candidates to become their next manager, if they decide to sack Maurizio Sarri in the summer. According to the ​Sun, ​Chelsea owner Roman Abramovich has no intentions of sacking Sarri at such an important stage of the season, and will instead look to axe him in the summer. The west Londoners were previously thought to be desperate to land Zinedine Zidane, but the Frenchman's return to ​Real Madrid has seen the Blues board pursue new targets. 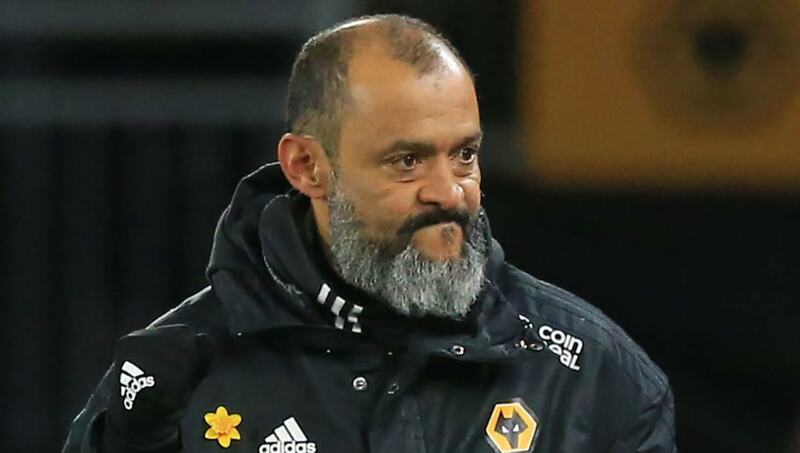 Santo's Wolves side have had a superb start to life in the ​Premier League, and could secure Europa League qualification if they keep their good form up in the coming weeks. The Portuguese coach is a charismatic individual, and could breathe new life into the Chelsea side should he be offered the position. Meanwhile, ​Chelsea talisman Eden Hazard has once again whipped up a media frenzy with his comments, after claiming Zidane is his idol. The Belgian ace is hotly tipped to join Los Blancos in the summer, and Zizou's return to the Bernabéu looks like it could prove a key factor in convincing the 28-year-old to leave the Sarri's side.